Winter in North Norway brings awesome natural theater visible on sky during long polar nights-aurora borealis. We will take you to some of the best places to watch the northern lights. The best period to experience the Northern Lights is from early September to early April. "Wonderful guide! Small group and personal tour." We are a flexible company who will make your trip when and where you want. We can drive you anytime, anywhere. If you do not know where, check our recommendations of the best places and activities. We can also make short trips from 2 hour. 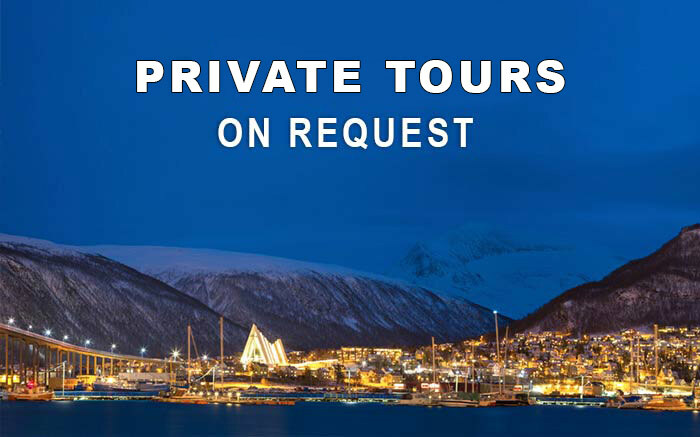 We are doing trips to the best places around Tromsø every day and flexible tours on request. All passengers are insured during the driving. We have wifi on board, binoculars, tripods and our homemade lunch/dinner menu, coffee and tea is also included in the price of the tour. Create your dream trip and activity and we will make it happen. You can choose from various activities depending on season’s posibilities, or you can simply book our car with driver and make whole trip on your own. 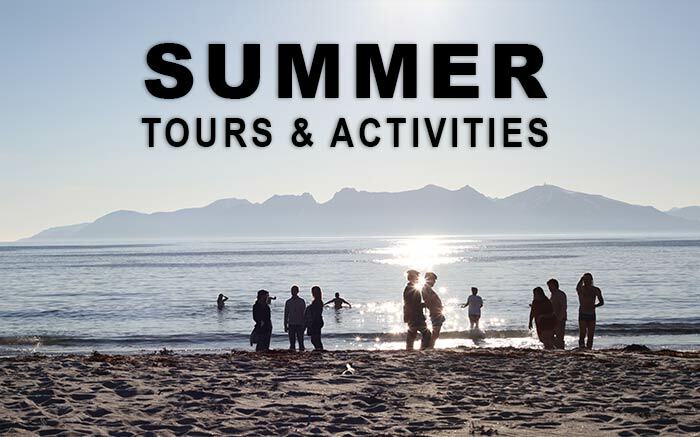 You can check our summer and winter recommendations. 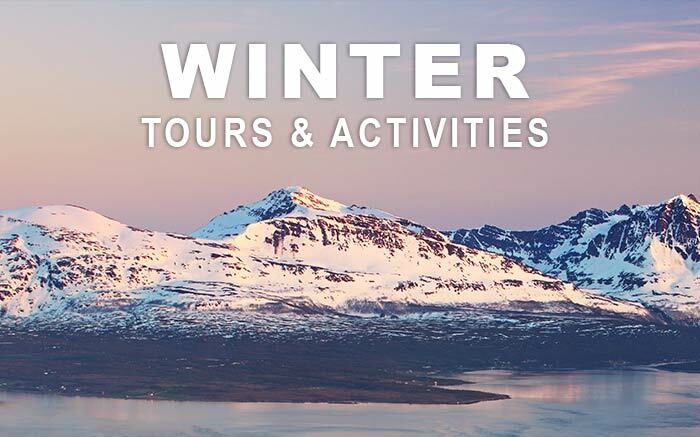 During winter time you can try with us fishing, snowshoeing, grilling and sightseeing in your chosen places. You can combine all our activities in one trip. During summer time you can try with us fishing, lavvo camping, grilling and sightseeing in your chosen places. You can combine all our activities in one trip.